Blossom and Blooms Florist We are a family run florists in Wakefield with over 30 years experience in providing quality flowers at reasonable prices. We supply a range of cut flowers and bouquets for all tastes. We are committed to providing customers with the care and service they deserve. 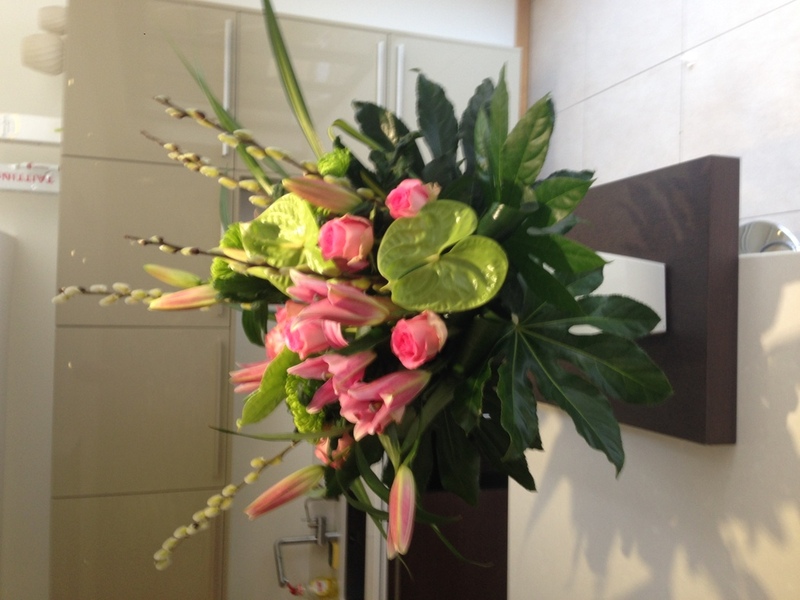 If you require a special flower then we will do our utmost to provide it. We cater for all needs : from that special bouquet for that special person; to the delivery of fresh cut flowers for business, functions or venues. Phone or email us for a quote.